Authorities in the Philippines have revoked the operating license of Rappler, one of the country’s most popular news websites. The country’s Securities and Exchange Commission (SEC) said that the company’s part-ownership by investors in the United States was a violation of a constitutional clause requiring all media organizations to be owned by Filipino citizens. Critics say that Rappler’s thorough coverage of Philippine politics, including articles critical of Duterte, intimidated the SEC into silencing the journalists, a violation of international press norms. “The En Banc finds Rappler, Inc. and Rappler Holdings Corporation, a Mass Media Entity and its alter ego, liable for violating the constitutional and statutory Foreign Equity Restriction in Mass Media, enforceable through laws and rules within the mandate of the commission,” the SEC announced on its website on Monday. Omidyar has attracted attention over the past year for his efforts to combat “fake news” and last April announced plans to donate $100 million to fund investigative journalism and combat “hate speech” on the internet. He also provided legal assistance to the left-wing website Gawker in their legal defense against Hulk Hogan and Peter Thiel, a lawsuit that was eventually lost. “We are asking and fighting for due process. If they decide they are going to arrest me, I will have bail. What can you do? We live in this country,” she said. In addition to criticism of Duterte, Rappler was also the website that published a transcript of President Donald Trump’s private phone call with Duterte, in which Trump praised him for his “unbelievable job” on tackling drug crime. The website also notably published the first known interview with an Islamic State child soldier in Marawi, the nation’s only Islamic City, during the siege there in May. Rappler also boasts extensive sports and entertainment coverage. The decision has led to concerns that Rodrigo Duterte’s authoritarian style of governance could be extending to infringements on freedom of the press, although a spokesperson for Duterte denied this was the case. Every year since we incorporated in 2012, we have dutifully complied with all SEC regulations and submitted all requirements even at the risk of exposing our corporate data to irresponsible hands with an agenda. Transparency, we believe, is the best proof of good faith and good conduct. Suspicions over a press clampdown are heightened given that Rappler was a vocal critic of Duterte’s security crackdown, that has involved the targeting of communists, Islamists, and drug traffickers. 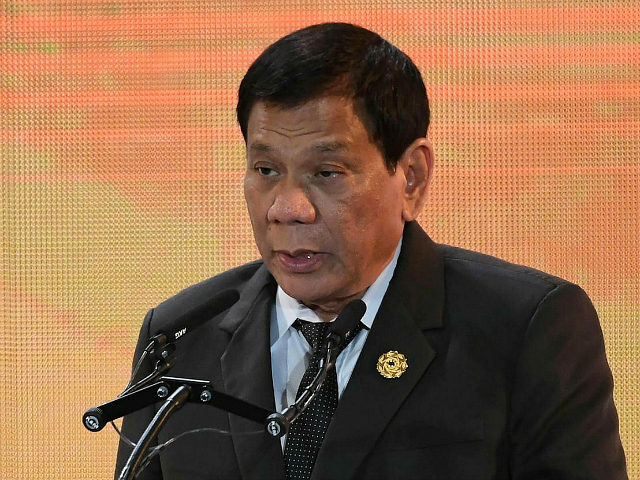 International authorities fear widespread claims of human rights abuses at the hands of his security forces, while last September Duterte cut the country’s human rights commission to just $20 a year.